Are you looking for a really special trip to the Caribbean? If yes, we have something outstanding to offer to you. A journey you will still tell your grandchildren. 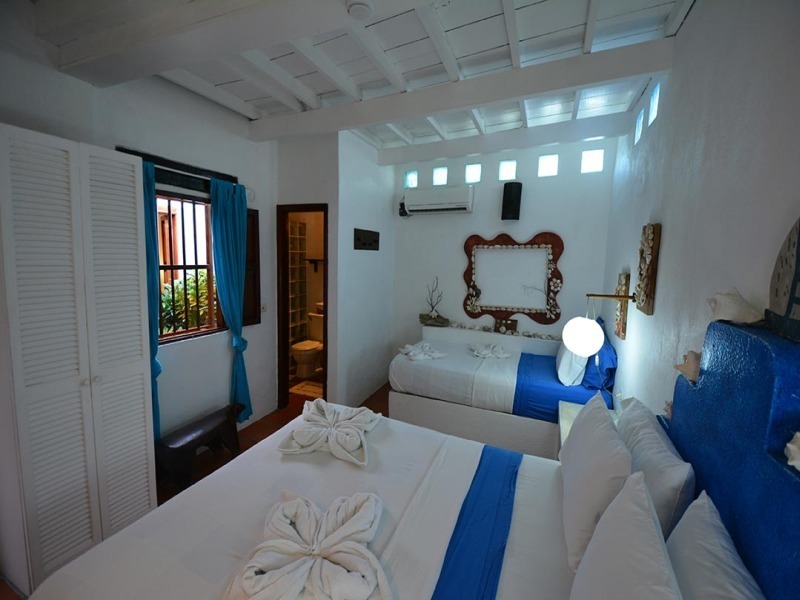 With our “Los Roques posada + catamaran combination package” you will stay 3 nights on-board on a fancy sailboat. You will have you own crew. A Captain and a Chef just for you. 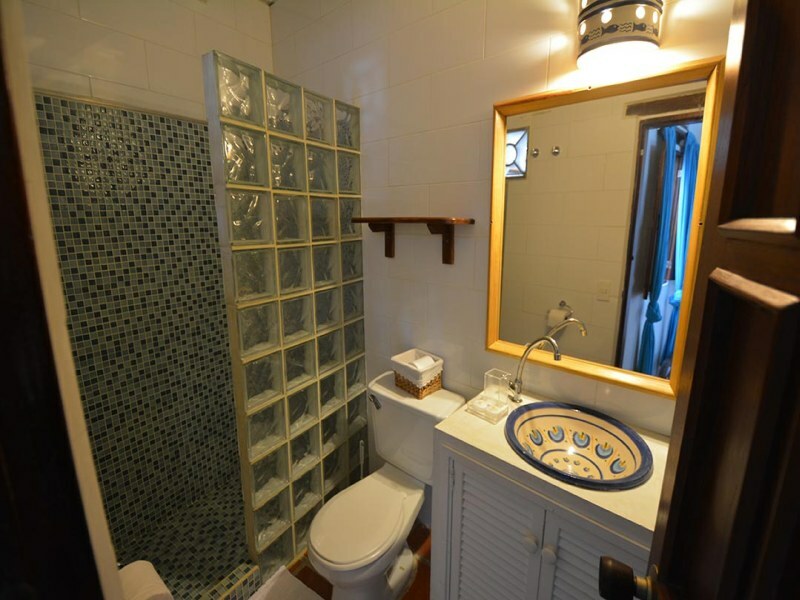 Your stay will be as pleasant as possible. 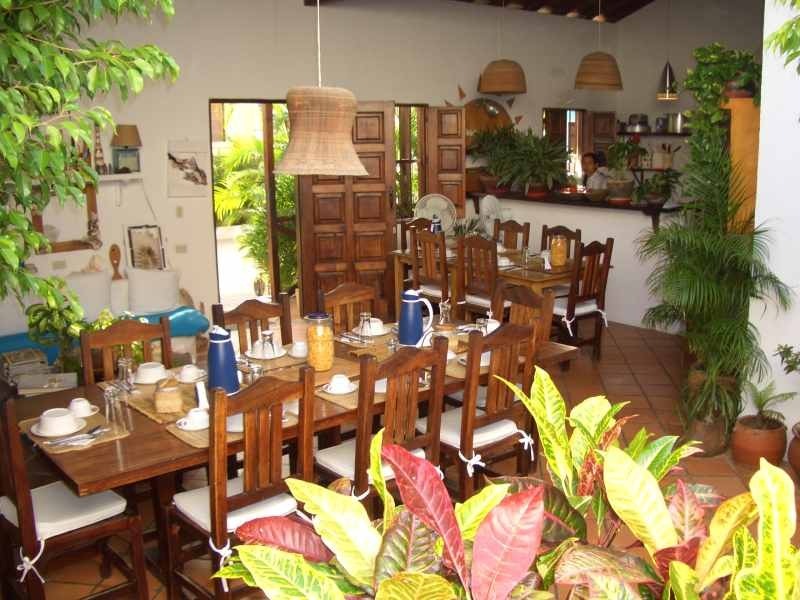 Besides staying at a catamaran you will also stay 9 nights at a superior posada in Gran Roque. Arriving in Caracas our driver will pick you up and take you the hotel “Eurobuildings” close to the international airport of Caracas. 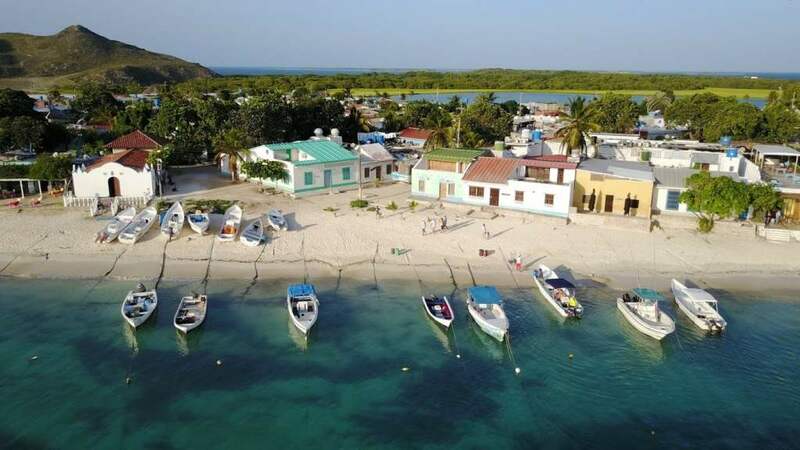 The next day early in the morning, after breakfast, he will bring you back to the international airport, where you will take a Los Roques flight (included in the price). This flight is going to be amazing when you see Los Roques Islands from above. On the airport you will be taken to the posada There you dream holidays really begins. 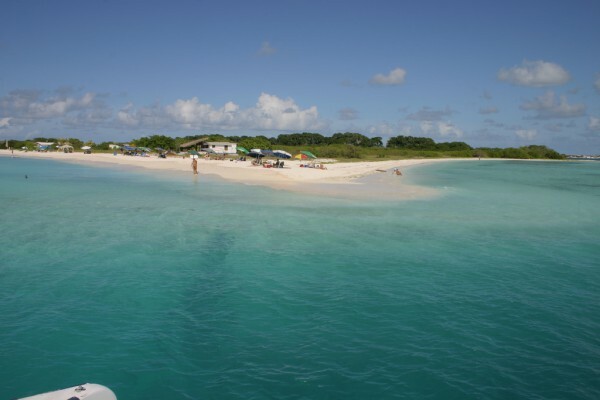 At the posada you can go on many boat tours (included in the price) and discover Los Roques. After 3 nights you switch places a go to you catamaran. The catamaran will take you to many wonderful Los Roques islands. 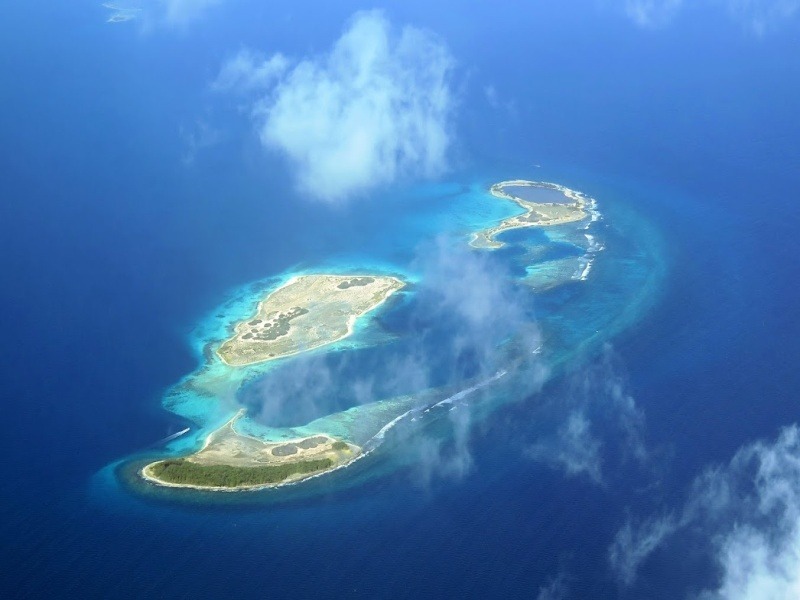 There are about 42 islands around Los Roques. You decide what to do. Taking a bath on the marvellous beaches is just one of many options. You can also kitesurfing or diving. Up to 8 people can stay on the catamaran. On the catamaran it is all inclusive and at the posada you have full board and other boat trips included. Speak to our agents and they will consult you. We organize your Pick Up at the international airport and will bring you to your Hotel in Maiquetia. Besides we reserve your flights and will bring you to the Check In. 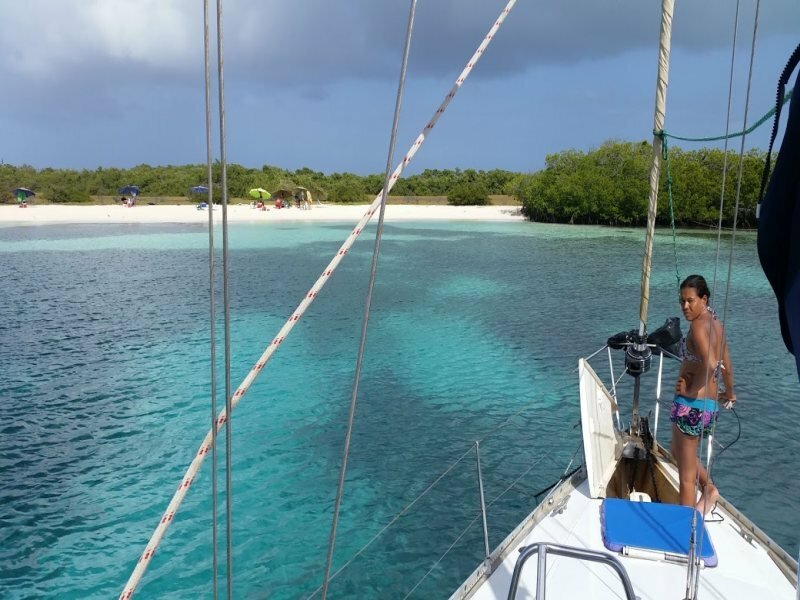 The crew of the catamaran will show you the best Los Roques. It will be an incredible experience. Don’t hesitate to get in contact with us.